To understand how to get the best deal you must first understand the two wedding seasons in St. Louis. 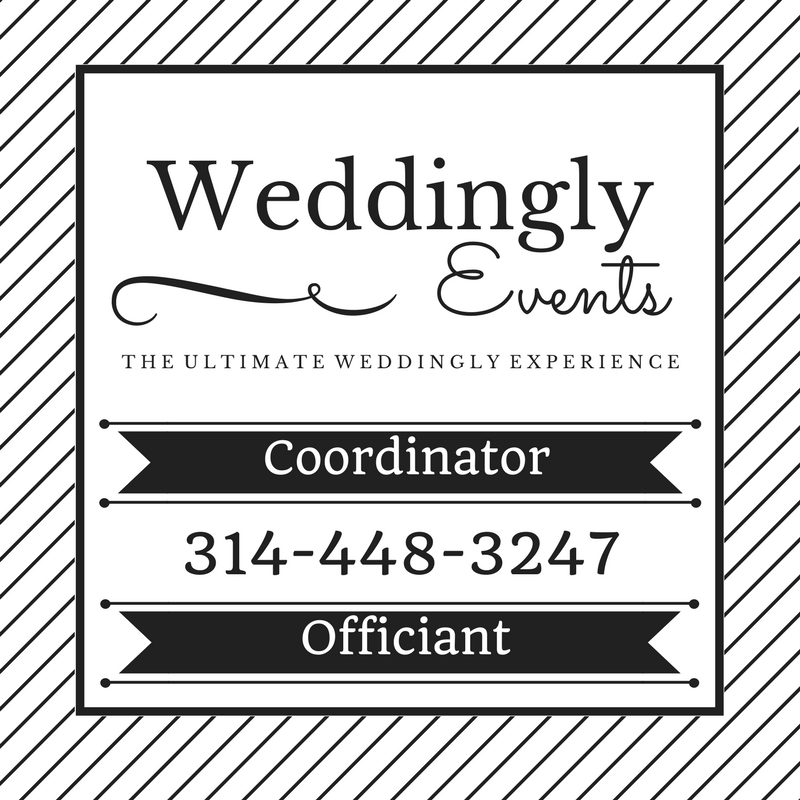 Generally there are two high seasons or peaks for St. Louis wedding professionals. The first occurring near Memorial day in late May, and the second around the first or second Saturday in October. The weeks around the high or peak seasons for wedding professionals are normally full of weddings. From after Easter to mid-June and Labor day through mid-October most good wedding vendors will sell out their services. Thinking in terms of a good business – if you know you will sell out then why in essence offer a major discount or for that matter any discount? However outside of those two time blocks most vendors struggle to fill their calendars. Generally vendors will take 5-10% off of services for dates in July (not including July 4th), August, and late November. The same goes with early April especially if Easter is held late in the year. You can also find 10-20% discounts generally in December and February (excluding Valentine’s Day). The biggest savings can be found in January. One major vendor recently expressed that they are involved with over 600 weddings a year, however they only perform at an average of 10 in January. This lack of demand, and the vendors willingness to take an event for less than full price to fill a calendar works in unison to keep more money in your pocket. The dates with the most bang for your buck include: Saturday of Easter Weekend, first Saturday after NYE, Saturday after Thanksgiving, Saturday before Christmas, mid July Saturdays, and early August Saturdays. You should expect to pay a premium on the following dates: Memorial day weekend, Labor day weekend, October, NYE, July 4th, Valentine’s Day weekend.